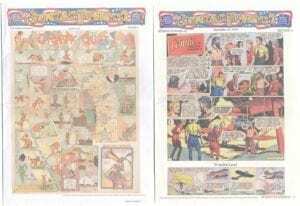 Presenting the second in a series that will collect, in chronological order, all the Sunday pages of the celebrated newspaper strip! 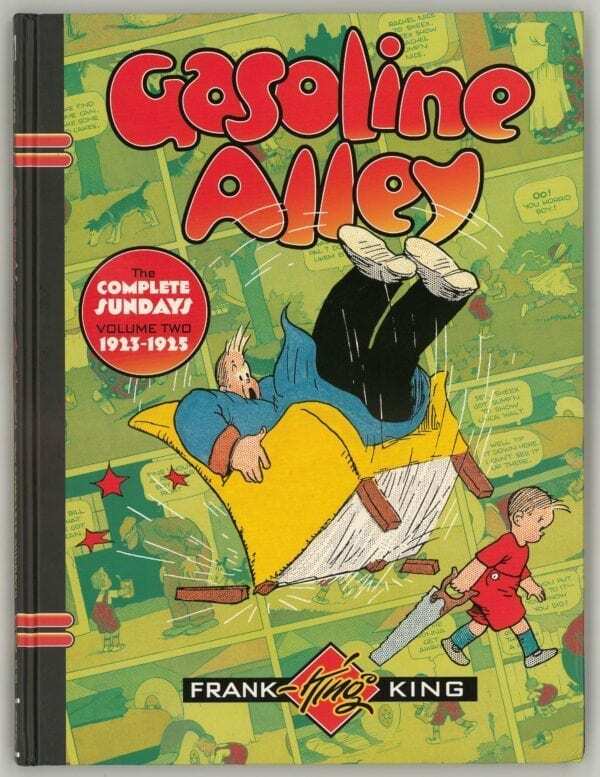 Discover the abundant wonder and dazzling beauty in the world–as seen through the eyes of creator Frank King and his beloved characters, Walt and Skeezix, in some of Gasoline Alley’s most artistically imaginative art! 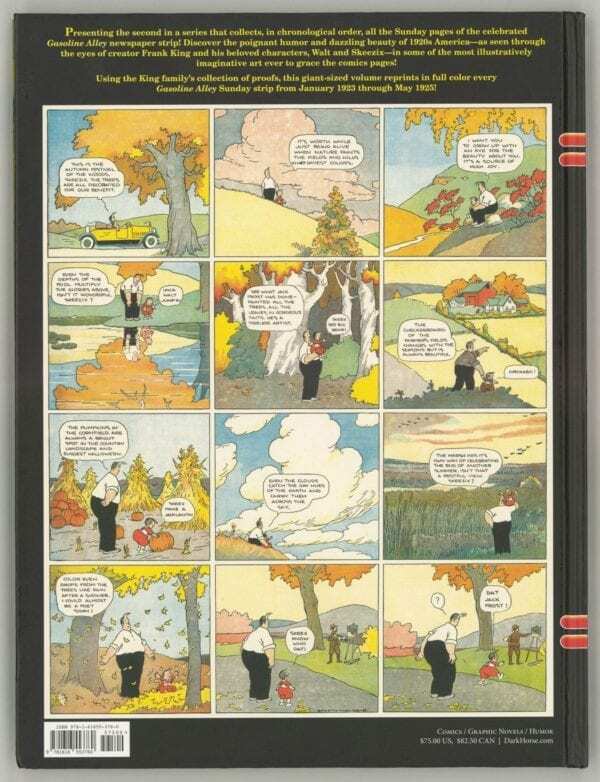 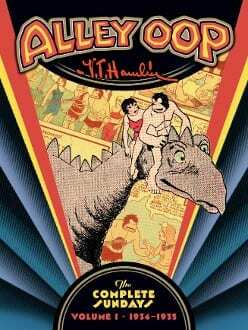 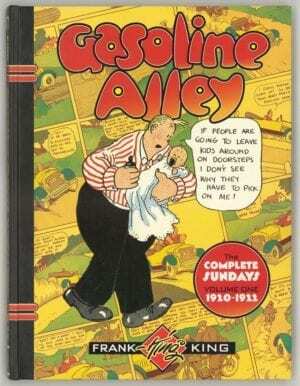 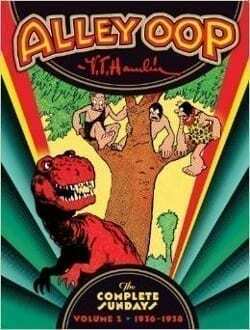 Reprinted in full color, using the King family’s collection of proofs, this giant sized volume collects every Gasoline Alley Sunday strip from 1923 through 1925.